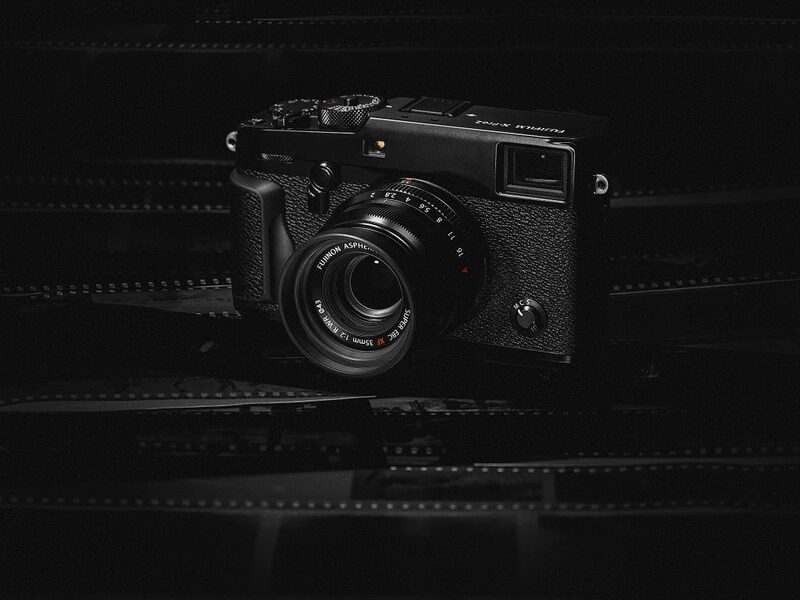 The Fujifilm X Series Cameras are quite unique in their operation and look of the images they produce. Here are some tips I have picked up from my time with the Fujifilm X-Pro2. Most of the tips will apply to all of the X Series, but some may be more specific to the X-Pro2. Browsing through Flickr pages it is easy to fall in love with the overall aesthetic of the images from Fuji’s X series of cameras. So much so that when the XT-1 went on sale toward the end of 2015 I nearly pulled the trigger and bought one, but a couple of small concerns held me back. My first concern was dropping from the Full Frame 22.3MP sensor of the Canon 5D Mark III to the 16MP crop sensor of the Fuji. My process involves a lot of post-production and the reduction in MP felt like two steps backward for one step forward. My second concern was a niggling feeling of why the XT-1 was so significantly discounted leading into Christmas. Sure enough, a post on fujirumours.com hinted at the announcement of the X-Pro2 with a 24mp X-Trans 3 sensor in January 2016. The slight bump in megapixels over the Canon was welcome news and I decided to wait and pre-order the X-Pro2 instead. Some of the base level color profiles from the Fujifilm X-Pro2. Shot RAW with adjustments and Camera Calibration changed to each of the base settings.